7Q7EI Radio Amateurs members of EIDX Group will be active as 7Q7EI from Malawi 21 March - 3 April 2018. QSL via M0OXO direct, OQRS, LOTW. 7Q7EI. EIDX Group DX Pedition Malawi. Logo. 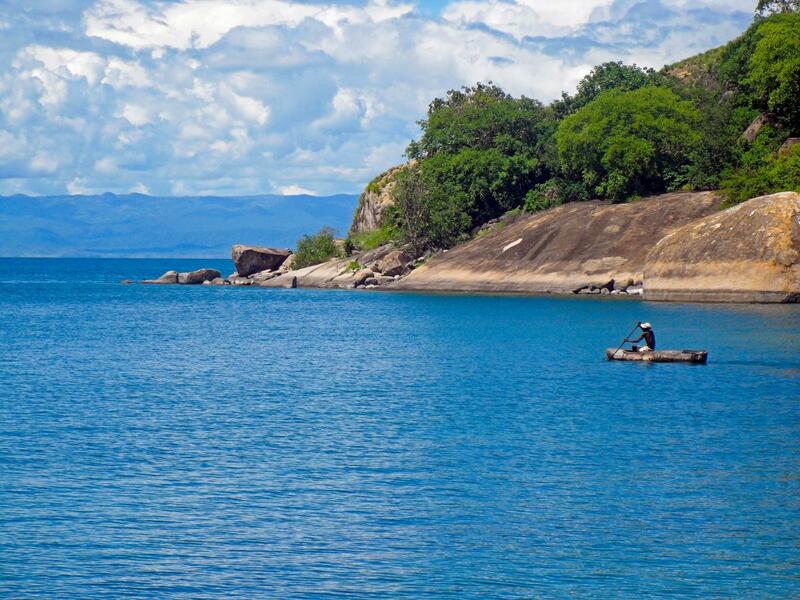 Lake Malawi, Malawi. Author - Johannes Stenberg. 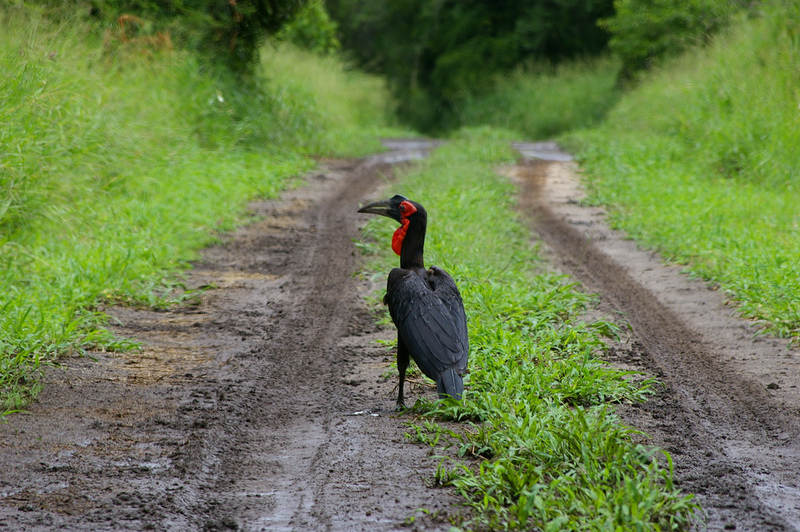 Hornbill, Malawi. Author - Racey-T.
7Q7EI. Where is Malawi located. Map. Excellent news, missed these guys last time in Nepal hope to work them in Malawi.